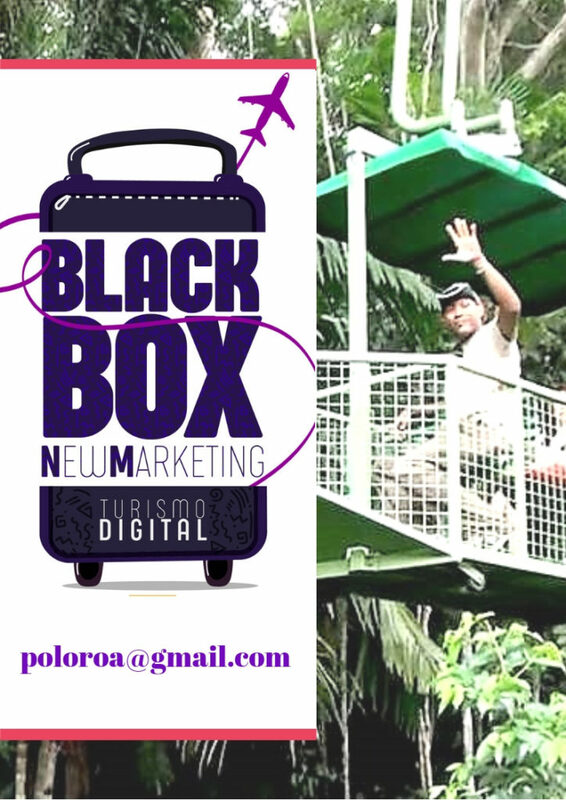 And was already hoisted the Carnival Capitalino 2017, in the area of the Afroantillano Museum of Panama. Participating in this uprising, the sovereign Gisselle Ira, Queen of the Carnival of Panama and the princesses Katherine and Marelys. This Afroantillana Carnival Fair, will be on Saturday 25 and Sunday 26 of Carnival, and in addition to the afro music and the traction, the attendants will be able to disfritar of the rich gastronomy afroantollana, like the Pescao in Escabeche, Plantointá, Bon, Pescao Stuffing, Torrejitas Bacalao and much more, with the rich Caribbean flavor. It will be two days of much celebration and fun in the Carnival in the Afroantillano Mueso of Panama. Y ya fue izada la badera del Carnaval Capitalino 2017, en el área del Museo Afroantillano de Panamá. Participarón en esta izada de badera, la soberana Gisselle Ira, Reina del Carnaval de Panamá y las princesas Katherine y Marelys. Esta Feria Afroantillana de Carnaval, será el sábado 25 y domingo 26 de Carnaval, y además de la música afro y las tracciones, los asistentes podrán disfritar de la rica gastronomía afroantollana, como el Pescao en Escabeche, Plantointá, Bon, Pescao Relleno, Torrejitas de Bacalao y mucho más, con el rico sabor caribeño. Serán dos días de mucha fiesta y diversión en el Carnaval en el Mueso Afroantillano de Panamá.